Three years ago, Farmstrong Brewing opened its doors in Mount Vernon, WA. Within that time we’ve seen amazing growth, both in the industry we love and the place we call home. 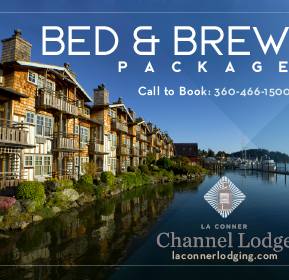 The Skagit Valley is home to not only some of the country’s most fertile farmland but also to an incredible community. Our focus has always remained on showcasing our county’s bounty and using as many local ingredients as possible. 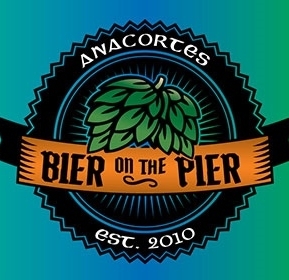 For years we’ve strived to create “truly local” beer, and while most of our creations could hold that title, we were unable to bring our two flagships under that banner…until now. As of March 1st, 2019, all our beer is now made from local grain. 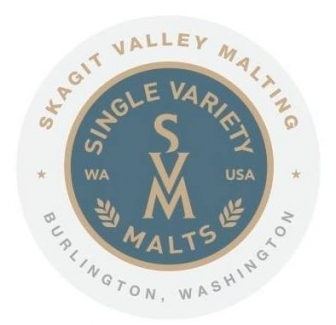 We’ve spent the last year working hand-in-hand with local farmers and maltsters to transfer the entirety of our recipes to 100% Skagit Valley Malt. 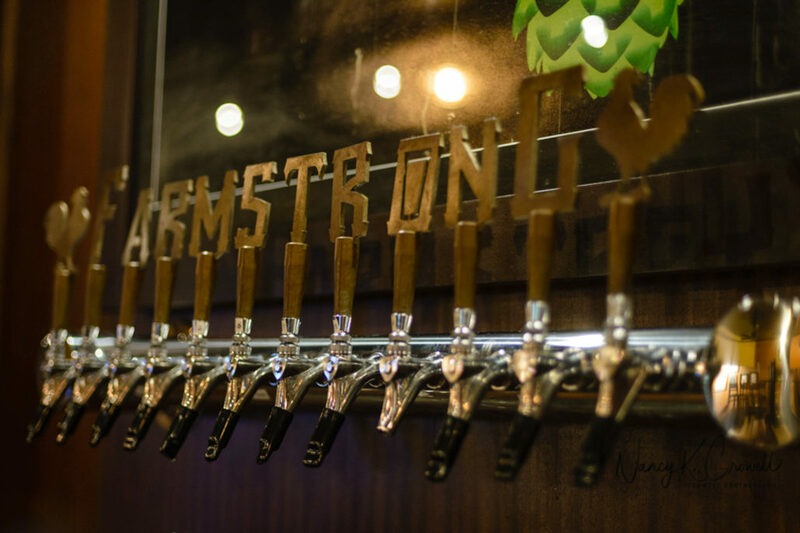 Every glass of Farmstrong beer now comes from grain that was grown, malted and brewed within a 10-mile radius. This “estate brewing” aspect allows us to do something incredibly unique in the beer industry: showcase the terroir of our land. Crafting award-winning beer while remaining agriculturally-independent is no longer a dream, but a reality. Head brewer Thane Tupper has spent months reworking our recipes over to Skagit Valley Malting. Using expertise gained from years brewing at Mac & Jack’s, Elysian, and most recently, Pfriem, Thane has made sure to keep our classics tasting identical to what our fans have come to expect. When Thane joined the team back in 2017, Farmstrong already had a growing reputation in the industry with two Washington staples under their belt: Cold Beer Pilsner and La Raza Ambar. These two beers were their best-selling by a large margin but were also the only ones not utilizing local malts. When we canned and released Valley Gold it was Farmstrong’s first canned beer to brandish the “Grown Here. Malted Here. Brewed Here” slogan, and at that time a decision was made to ensure that that mantra encapsulated all of our beer. So, the next time you taste a Farmstrong beer, know that it’s the freshest, most “truly local” beer we can brew. We’re proud of that, and we hope you are, too. Cardinal Craft Brewing Open Every Friday! 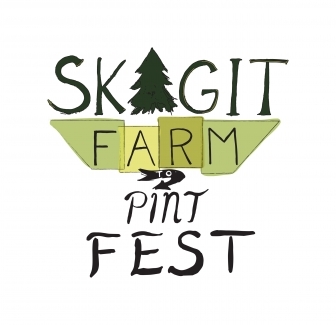 Skagit Farm to Pint Run Includes Over $600 in Prizes and Swag! 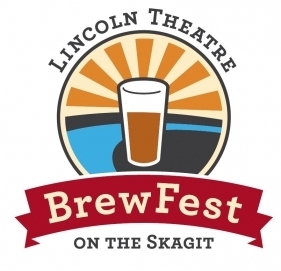 Skagit Farm to Pint FEST 2019 Menu Has Arrived!